MoPar procars - Page 12 - Friends of the Professional Car Society - Official Website of the Professional Car Society, Inc. 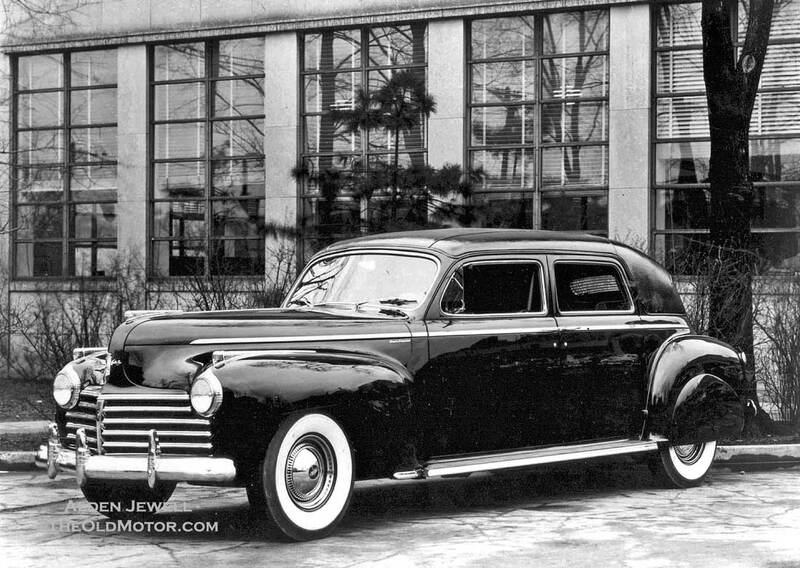 The Old Motor published a nice little piece this morning covering '40s Chrysler limousines. Here is a photo from Jim Ireland (posted on Facebook), of a '60 Memphian Dodge from Molokai, Hawaii. Cool. I have a question about this coach builder. I know it was built by the Memphis coach company, but it seems they are always referred to as Memphians. Is this correct, or was Memphain actually a model name? Not trying to be starting something, I do not know and want to make sure Im saying it the correct way. For example would their literature say 1960 Memphian Dodge, or 1960 Memphis Dodge. Memphis is the manufacturer, while Memphian is the model name.